When will be Ranma ½ next episode air date? Is Ranma ½ renewed or cancelled? Where to countdown Ranma ½ air dates? Is Ranma ½ worth watching? and Genma turns into a panda! Their new forms cause nothing but confusion at the Tendo dojo, where Soun Tendo is waiting to introduce one of his three daughters to Ranma as his fiancée! Turns out Genma and Soun arranged the match long ago, but the girl, Akane, and the boy, Ranma, aren t exactly crazy about the idea, or each other! Or are they? Watch the gender switching, jealous rages, and martial arts battles unfold all over again! 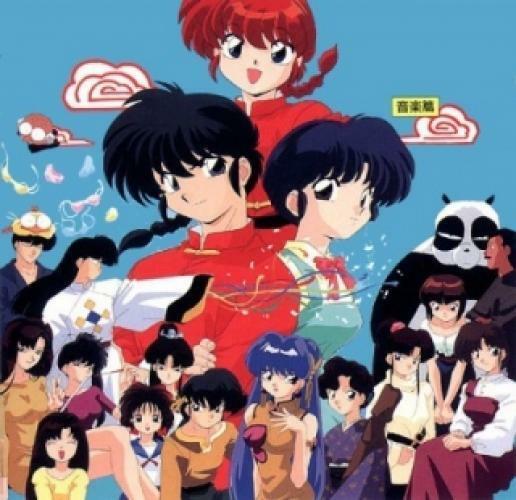 Ranma ½ next episode air date provides TVMaze for you. EpisoDate.com is your TV show guide to Countdown Ranma ½ Episode Air Dates and to stay in touch with Ranma ½ next episode Air Date and your others favorite TV Shows. Add the shows you like to a "Watchlist" and let the site take it from there.